brunette - Hot babes - They're Babes - and they're hot! To say that Emily Ratajkowski is beautiful would be an understatement. One of her more recent ad campaigns was for LA based jewellery designer Jacaqui Aiche where the young lady appears wearing very little other than the jewellery being advertised. Some of the photos from the shoot were released online in the last couple of days and show Ms Ratajkowski wearing even less .. 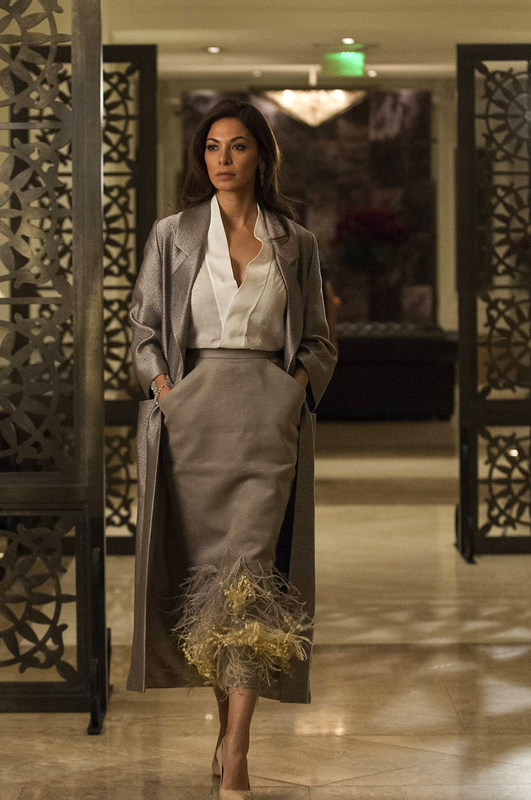 The very lovely Moran Atias in Tyrant, season 2 where she plays the role of the main protagonist’s wife. Israeli model Bar Refaeli is the new face (and body) of lingerie brand Agent Provocateur. Preeti Young shot to fame in the UK via Babe Station. Here are a couple of shots of her from photographer Jack Russell.